As many as one in every five contact lens-related eye infections have been linked to severe eye damage, according to a report by the Centers for Disease Control and Prevention (CDC). 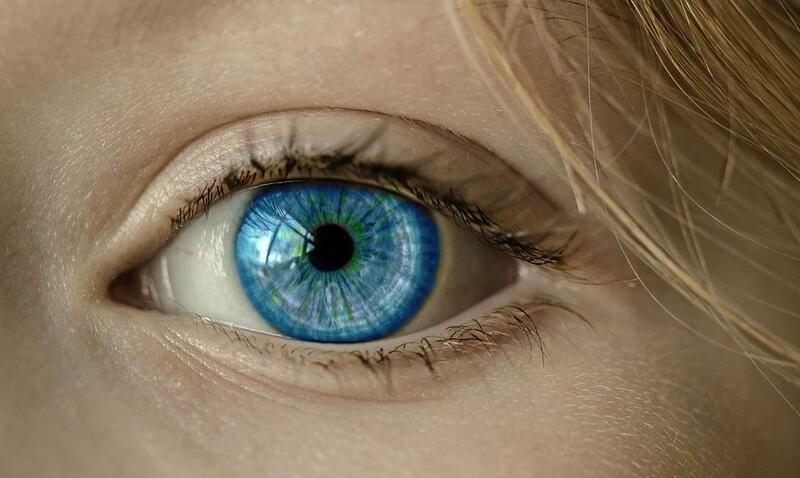 Eye infections are caused by harmful bacteria, fungi and viruses that enter and invade the area around or part of the eyeball, including the cornea and conjunctiva. Always thoroughly wash and rinse your hands with warm or hot water and a non-cosmetic soap before touching your contacts. Clean your contact lens case with hot tap water. Do this after each use and once done let it air dry. 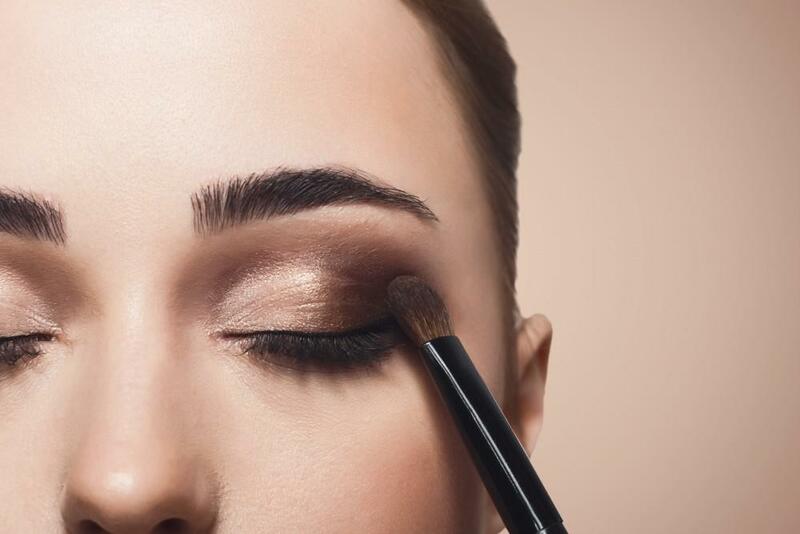 Replace your case every three months, or immediately in the event of an eye infection. 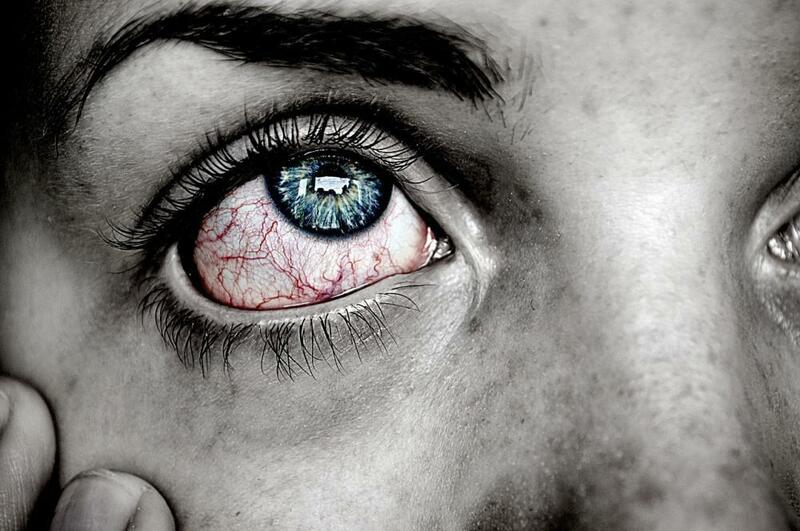 Clean your contact by using your index finger to gently rub it in the palm of your other hand with contact solution. Never use tap water for cleaning, or you risk infection with the microorganisms that naturally exist in water. 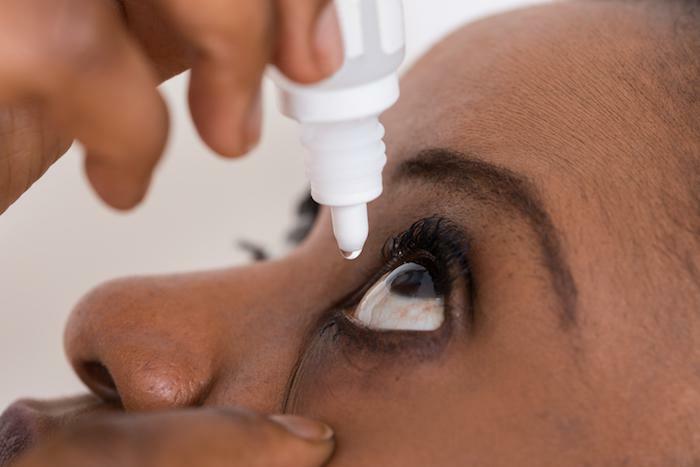 Saline solutions or rewetting drops are not appropriate alternatives to the cleaning solution recommended by your eye doctor. 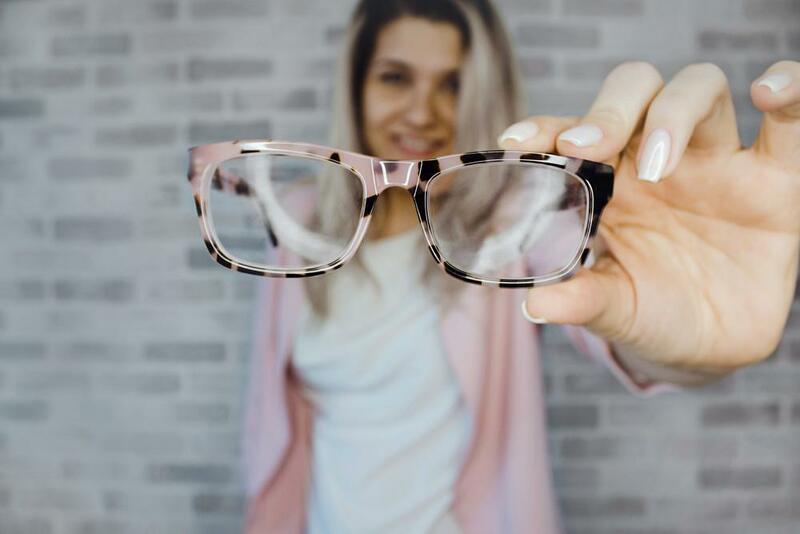 Understand that some products are not safe for your contacts, so only use the cleaners, disinfecting solution, and drops that your eye doctor recommends. Take care not to contaminate your solution bottles or rewetting drops. Do not let the tips touch your contact lenses, eyes, or fingers. 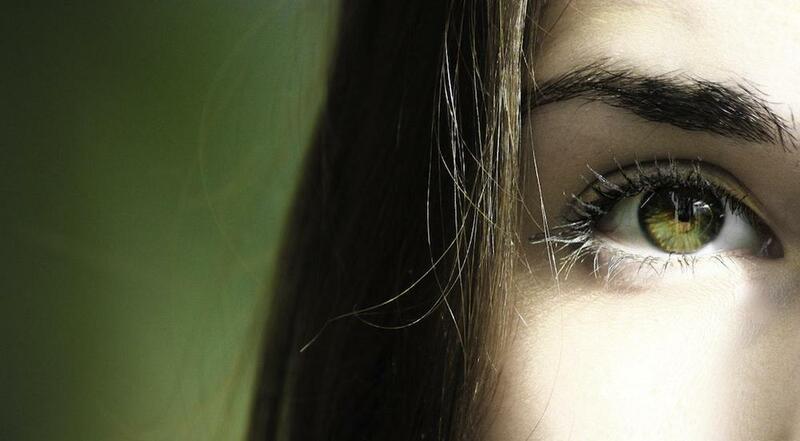 Never wear anyone else’s contact lenses, even if they are a close friend or family member. The lenses may carry and spread particles or infection. Only wear your contacts as long as your eye doctor has recommended. Do not sleep with your contact lenses in. When your eyes are closed your tears aren’t carrying enough oxygen to your eyes, which can cause complications. Even with extended wear contact lenses, your eyes need a break while you sleep. If you notice any signs of irritation or infection, immediately remove and discontinue use of your contact lenses. 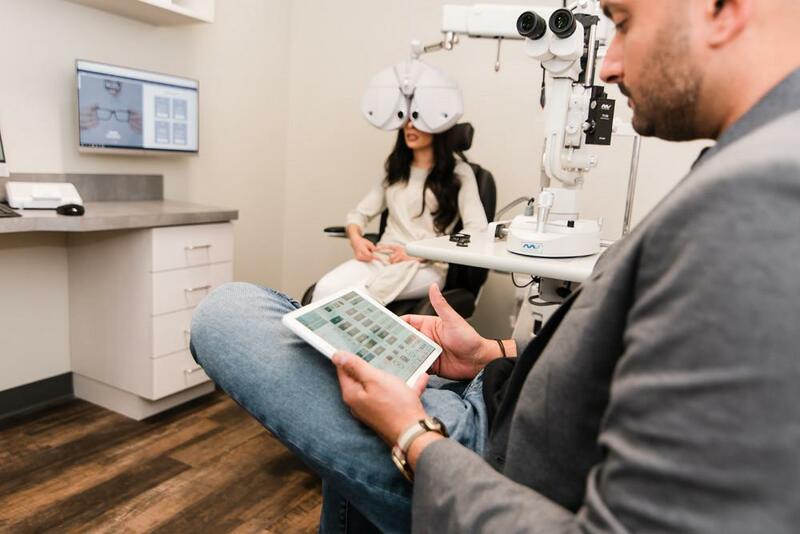 Call Vishal Patel, OD at Eye Care Solutions right away to schedule an appointment to get the care and treatment you need to keep your eyes safe and healthy.